I get it – cleaning out the litterbox is not the most fun part about living with one or more cats. But consider this: toilets were made for humans. Humans sit on toilets, do their business, and flush the toilet to get rid of our waste. Toilets were not designed for cats, and in fact, I can’t really think of a more unnatural potty experience for a cat than training it to sit on a toilet to urinate or defecate. Why do we want our cats to do this? If you have a dog, you walk your dog, you clean up after your dog…why is that any less gross or inconvenient than cleaning a litterbox? Yet, we would never consider training dogs to use the toilet, right? It just sounds ridiculous! 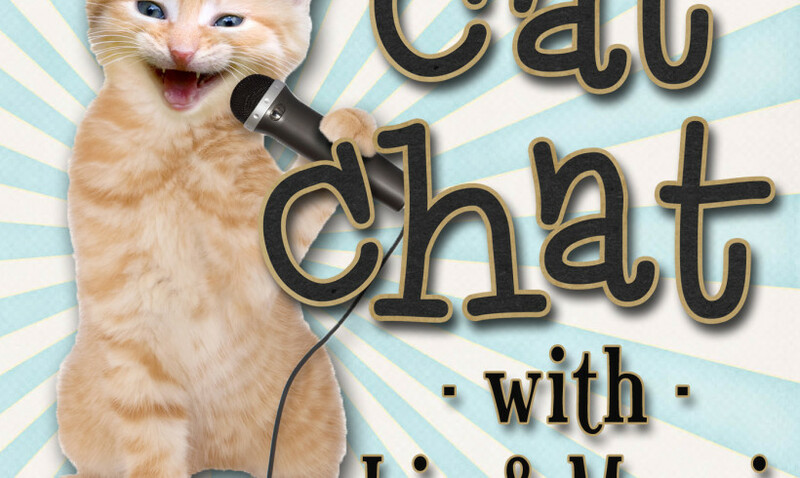 Liz from Alcohol Cats and I have once again teamed up to bring you another episode of Cat Chat with Liz and Marci! Our fourth episode is now available for FREE for your listening pleasure – you can either stream it, or download it for listening to at your convenience. Episode 4 addresses everything you need to know about the crazy, confusing world of why your cat might "go" outside the litterbox, and how you can either prevent or resolve the issue.